Bollywood actress Nimrat Kaur has trashed all rumours about her alleged link-up with head coach of Indian cricket team Ravi Shastri. Bollywood actress Nimrat Kaur has trashed all rumours about her alleged link-up with head coach of Indian cricket team Ravi Shastri. The Airlift actress said every news about this was “fiction”. She also said fiction could be “hurtful”. Earlier, it was reported in the media that Nimrat and Shastri had been dating discreetly for two years. 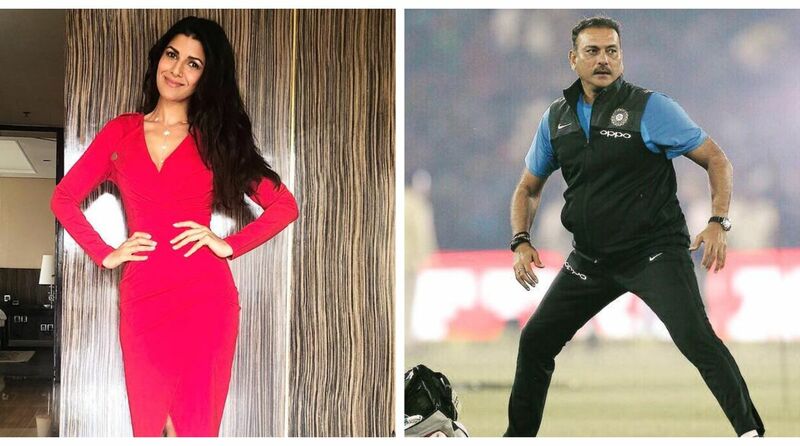 Ravi Shastri and Nimrat Kaur have been appearing in the ads of a luxury automobile brand since 2015. On the work front, Nimrat Kaur was last seen in Alt Balaji’s web series The Test Case. Ravi Shastri is currently in the United Kingdom where the Indian team is playing a five-match Test match against England.